BBM was one of the most popular and active instant messaging services some years back, but due to rise of some other apps like WhatsApp BBM just lost its popularity and today very few people actually use BBM. It’s true that BBM is pretty dead now. But, there are still some people who love to stick to the stuff that they use from the beginning. Some months back BBM was launched for Android OS. That means now you don’t need any special blackberry device to use BBM. And today you will see that you even don’t need any smartphone for using BBM. Yeah! You hear the right, you don’t need any smartphone for using BBM. 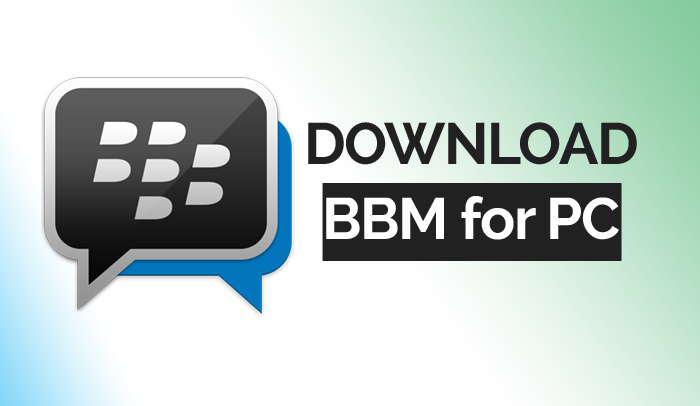 Now you can download BBM on your computer and run it just like any other application you run on your computer. The only difference is – you can’t actually download it directly on your computer, you need to follow some steps. Being a geek myself, I know I how to download BBM for PC, and I would just love to share it with you guys. So, BBM for PC it’s our topic today. As I have already told you if you want to install BBM on your computer, then you need to follow some method, actually you can do this in more than one way. I know many methods, but there are 3 of them which are easy and always working methods. Also Read: How to Install Kik Messenger on PC and WhatsApp For Windows Laptop. So, below I am sharing all the 3 methods with you. I will recommend you to check all of these methods and then determine which one you want to use. In the first method we will use something called android emulator. Android emulator is an application which is like Android operating system running on your computer. By using it you can download and install any android app on your computer. There are many android emulators available out there, but if you ask me – “which is the best android emulator”, the answer will be BlueStacks. 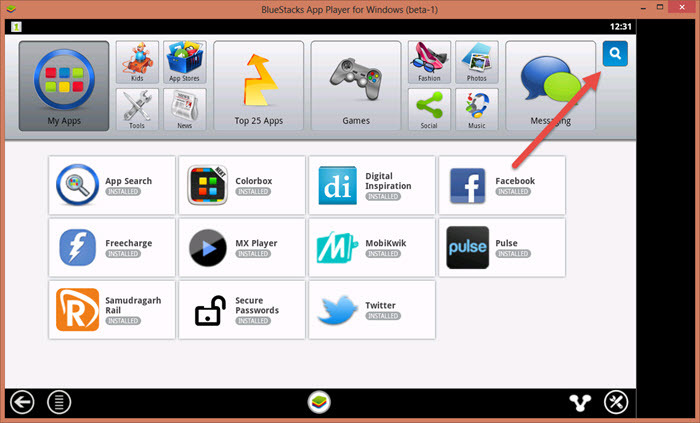 BlueStacks is the best android emulator available. Using an android emulator is pretty easy, you can follow the steps below to find out how to use it. First download and install BlueStacks from here. Now open BlueStacks and you will see an application search box on the right side of BlueStacks window, just click on that. Now search for BBM, and you will see that the first result will be showing the BBM app. computer and you can enjoy it right out of the box. Hey, don’t be surprise, yes you can install the Apk file directly on your pc but for that first you need to have BlueStacks installed on your computer. Yes, this is also done using BlueStacks. So, in case you have already not downloaded it yet, download now from here. 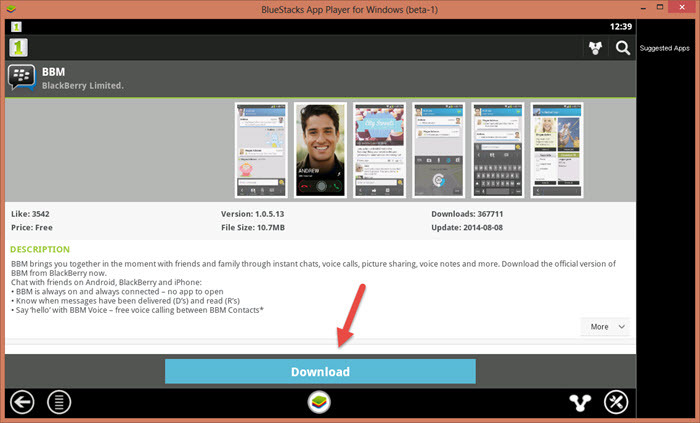 Now, after you download BlueStacks you can download BBM Apk file from here and install it on your PC by clicking twice on the downloaded Apk file. In the first method we are downloading the BBM app from any app store just like Google play, and as you know Google play don’t allow us to save Apk files, that’s why I will recommend you to go with the second methods. Yeah! It’s friendlier for you. Also, you can install BBM again and again on your computer using the same Apk file and you also, don’t need to go to Search on BlueStacks Again. Hope you like it, and find what you were looking for. Thanks for Reading. Play Clash of Clans on Windows 10 Laptop.